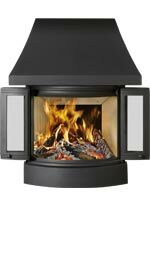 Featuring a fantastic 7.4kW heat output, the Nordpeis N-20F is a wide format wood burning cassette fire capable of heating larger spaces. 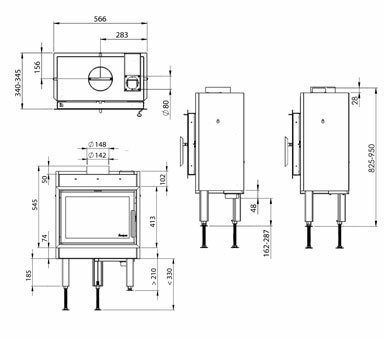 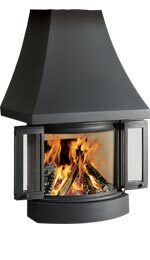 With a maximum log length of up to 40cm, this highly efficient wood burner is a compact yet powerful fire. 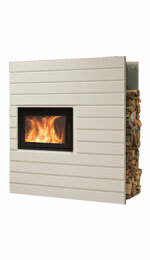 The N-20F wood burning fire comes complete with the Dublin surround. 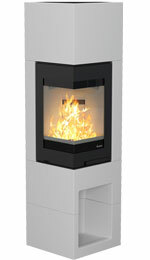 This multi-faceted design is capable of providing many different finishes upon the same surround. 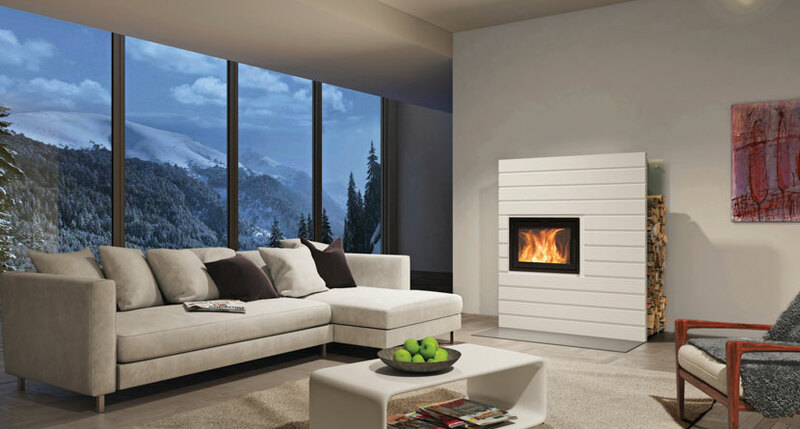 With smooth, clean lines providing a minimalist finish in its own right, the Dublin can be personalised with optional log stores to create the perfect set up for a truly individual home.